K-On! 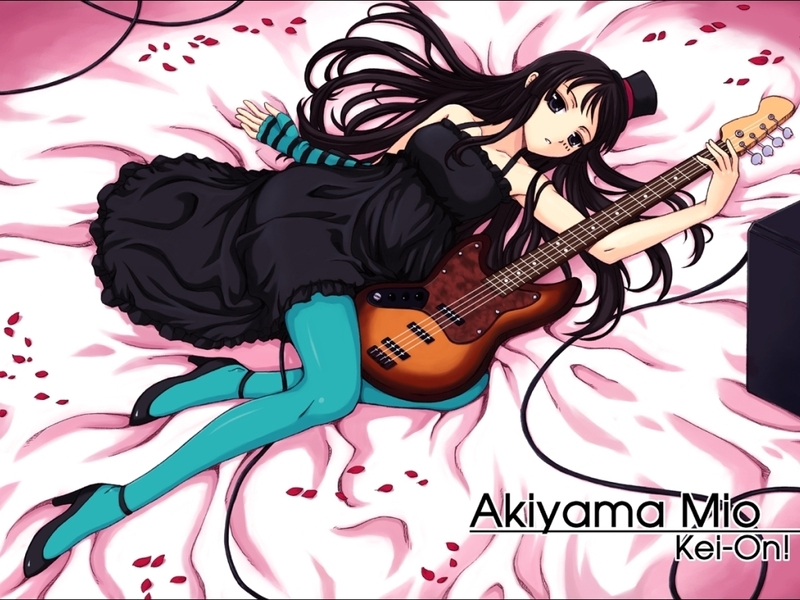 Mio 壁纸. . HD Wallpaper and background images in the K-ON! club tagged: k-on! mio wallpaper. This K-ON! wallpaper might contain 动漫, 漫画书, 漫画, 卡通, and 漫画卡通. K-on new Character Amami Mikako!!!!!!!!! !